Trains on the Kelani Valley railway line have been delayed due to a derailment of a train this morning (16), the Railway Control Room said. 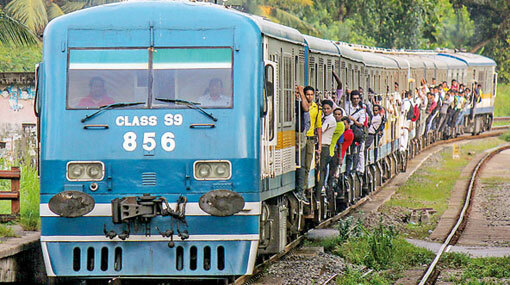 Reportedly, a Colombo-bound train departed from Avissawella had derailed between the Kirulapona and Narahenpita railway stations. Meanwhile, it was reported a train had derailed on the coastal line near the Galle railway station this morning. One compartment of Galu Kumari train had derailed, however, some of the compartments of the train have reportedly been commuted afterwards.